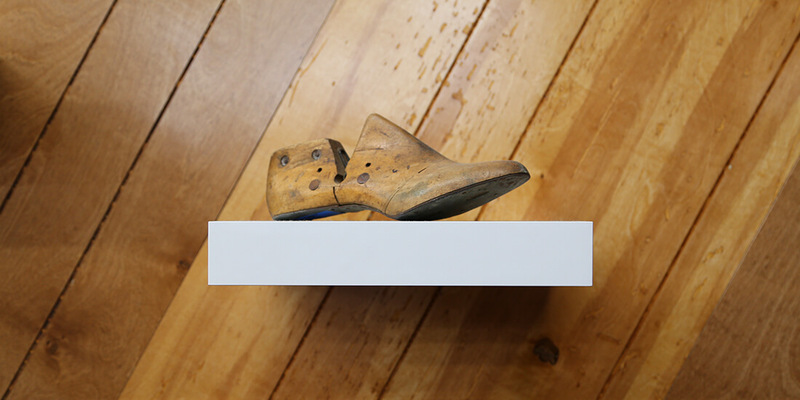 Is your company a David or Goliath? Both have advantages, and neither role is set in stone. 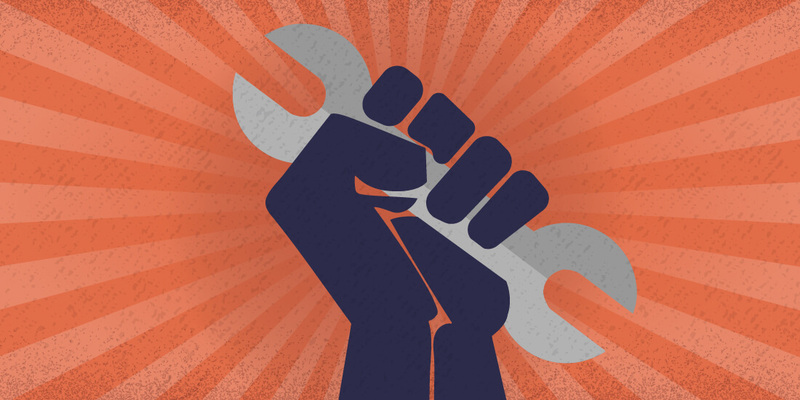 Here are six steps to help both startups and giants slay their unique product-innovation goals. 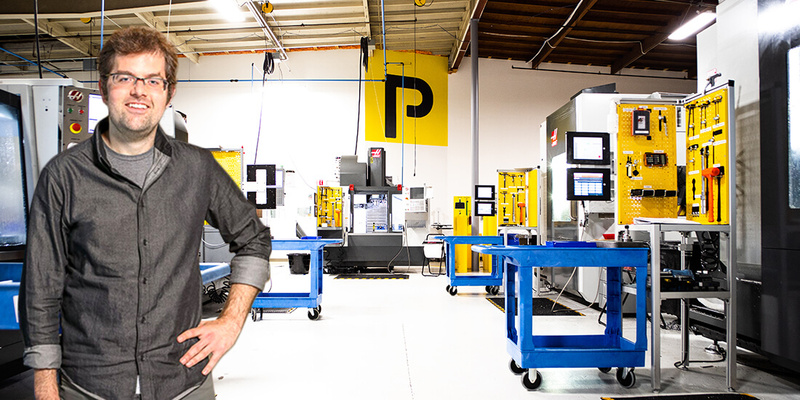 Configurable microfactory Plethora pioneers automated ordering, tooling, and manufacturing processes, delivering on-demand parts to all—from Fortune 10 companies to fortunate 10-year-olds. 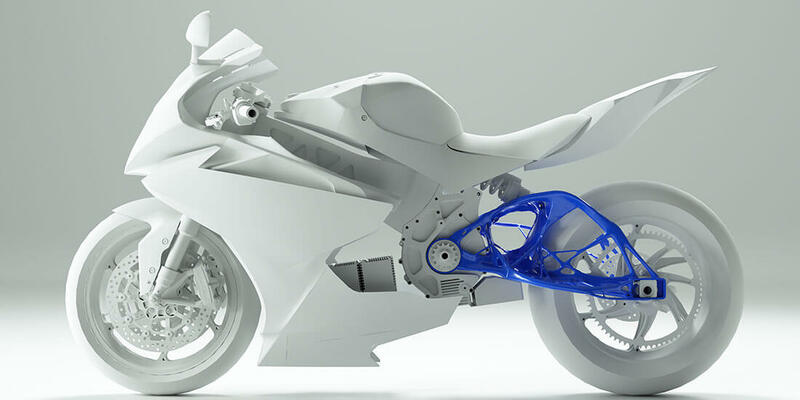 Autodesk SVP Scott Reese explains the difference between topology optimization and generative design, providing real-world examples of this radical new way to solve engineering problems. 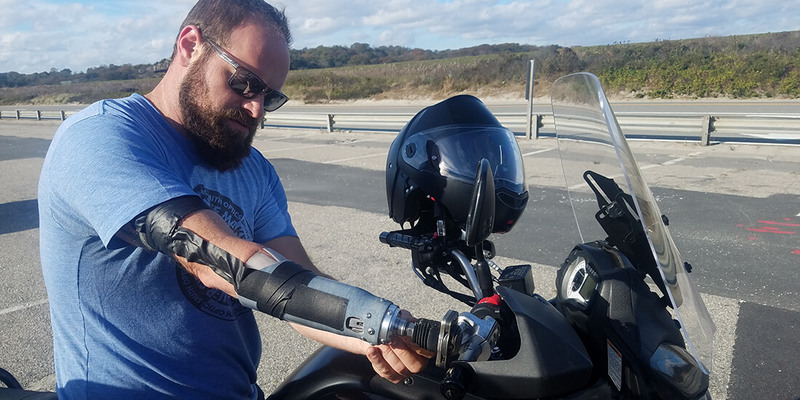 Searching the existing market of custom prosthetics, Braden Leonard can’t find one that is durable, comfortable, and affordable. 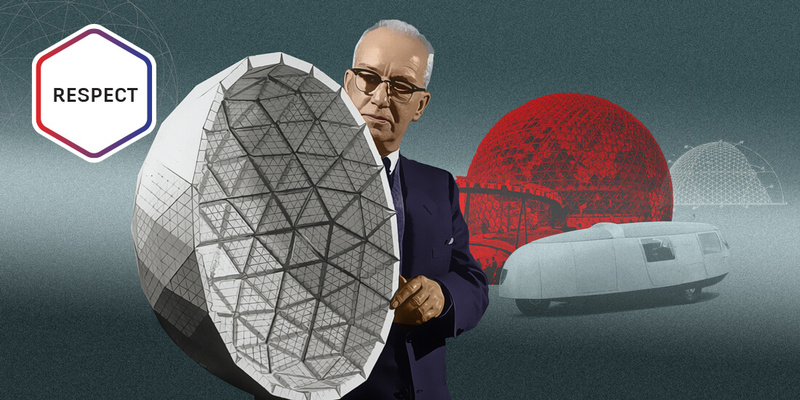 So he decides to design his own—and embarks on a new career. 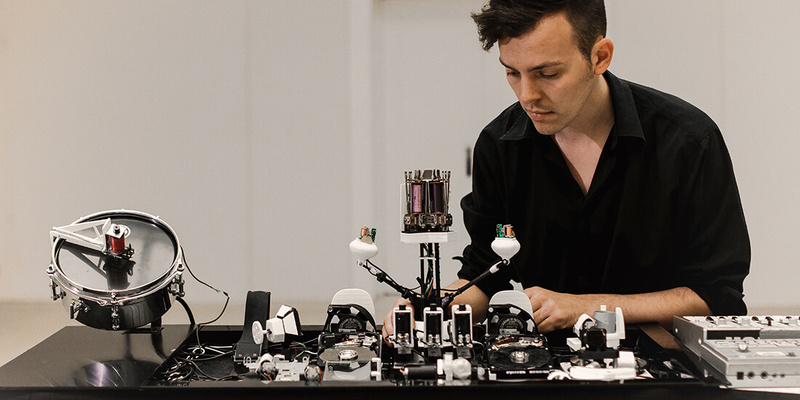 German musician and engineer Moritz Simon Geist is pioneering a new era of robots playing music with his orchestra of Sonic Robots that play techno music using completely acoustic sounds. 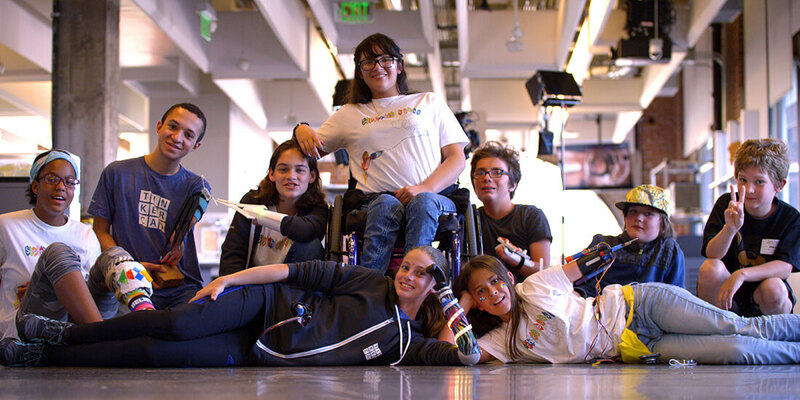 Superhero Boost is a one-week program that helps kids reframe their limb difference as a creative opportunity through designing and prototyping custom body modifications.